Polo Shirt There are 4 products. 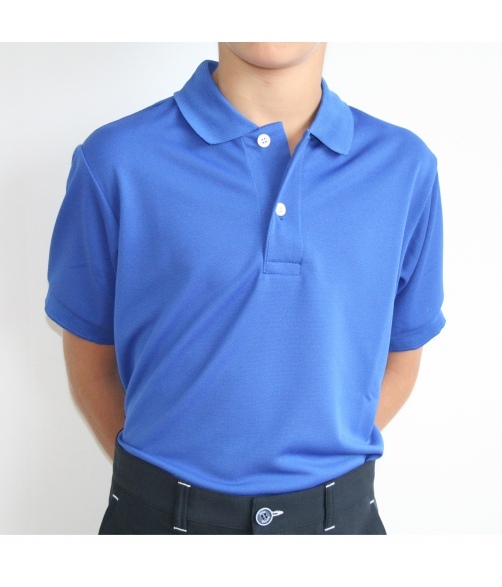 Classic polo shirt. Royal blue color. 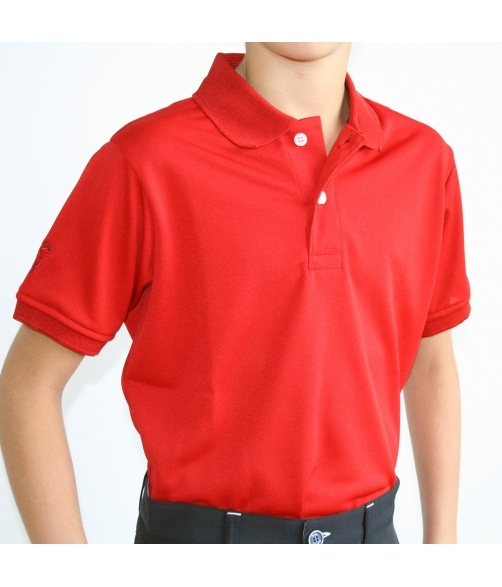 Classic golf polo shirt, Red color. 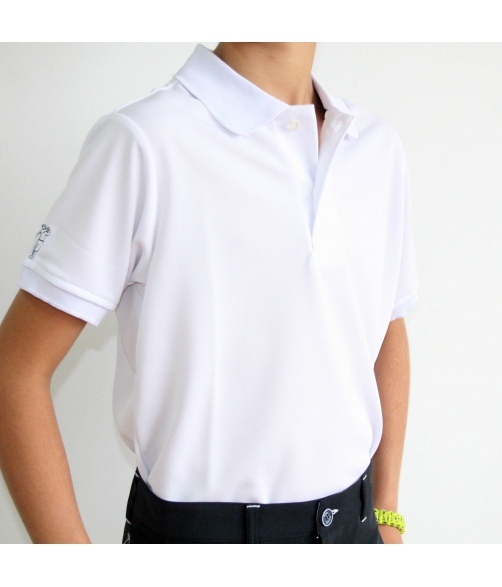 Classic golf polo shirt, Green color.